I must admit I am more of a fan of the large wading birds then the smaller ones, but that’s probably more about my ability to identify than anything else! Although having said that Spoonbills are just wonderful to watch feeding, and seeing a Stork on its nest always makes me smile. A very muddy stock on a wet afternoon! Whilst Storks may not yet be breeding in the UK, Spoonbills are. A colony has formed in Norfolk. I’m not sure what the Egret is planning! But do know we are planning our next trip, fly out in just a couple of days. 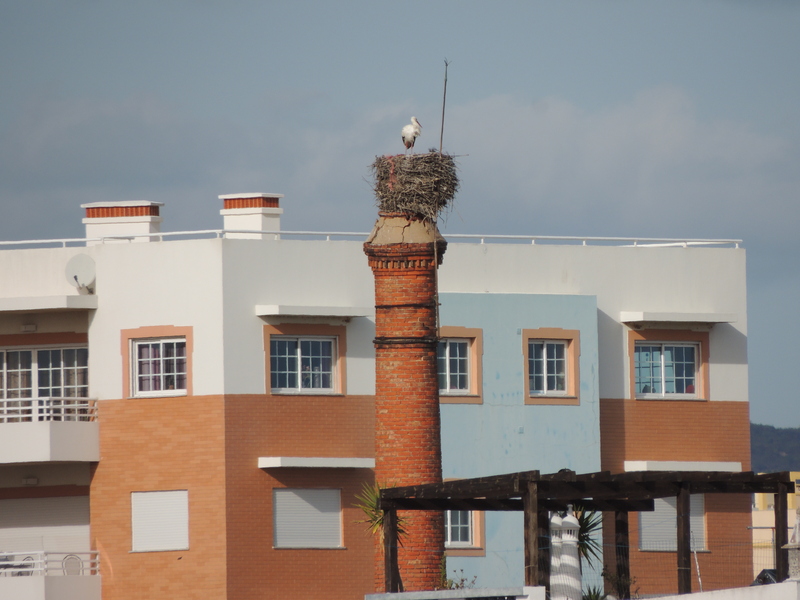 A chance to see some of the breeding birds of the Algarve. Can you spot the Storks in amongst the Coots? 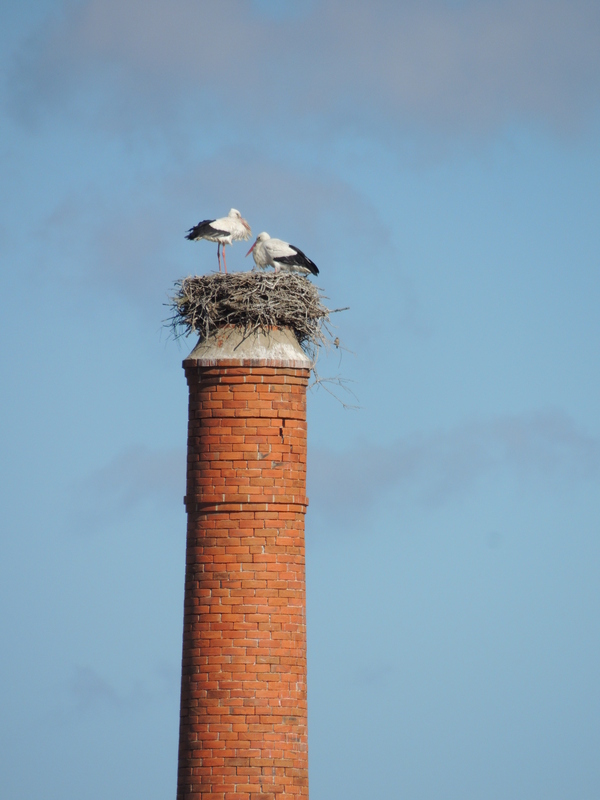 It is of course though on the nests where I really love watching them. Capturing birds in flight is always a challenge, but was delighted to capture this Stork despite the background.